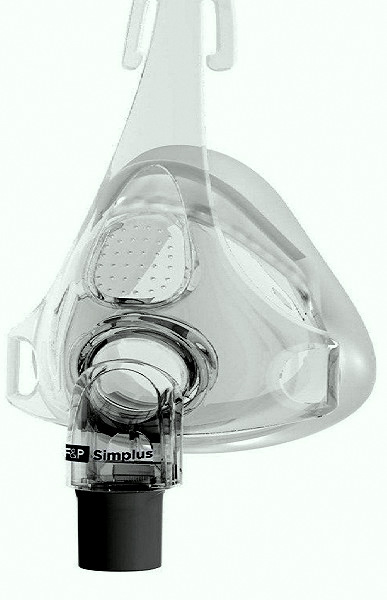 The F&P Simplus mask frame without headgear. for me. The cushioning is soft and comfortable. 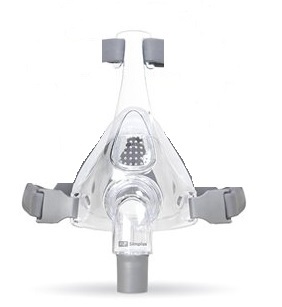 This mask does not require a tight fit to work. Other masks leaked, or hurt my nose, or forehead.